Volleyball is one of the most versatile and interesting sports on the planet, and it is therefore no surprise that there is so much interest and investment in volleyball betting odds. From the court to the beach, it’s a team sport with plenty of variables, tons of markets and a variety of odds for you to pick from in-play or in advance. There is also plenty of expert advice out there – meaning that if you’re unsure of who to pick with regard to championship choices, or how much of a margin a team needs to win by, you can now rely upon the internet to deliver the goods. This is our brief betting guide – written and set up for you to get you started and on your way if you’re new to the sport. If you would like to find some other sports betting sites, have a look at the information we have provided on our website. 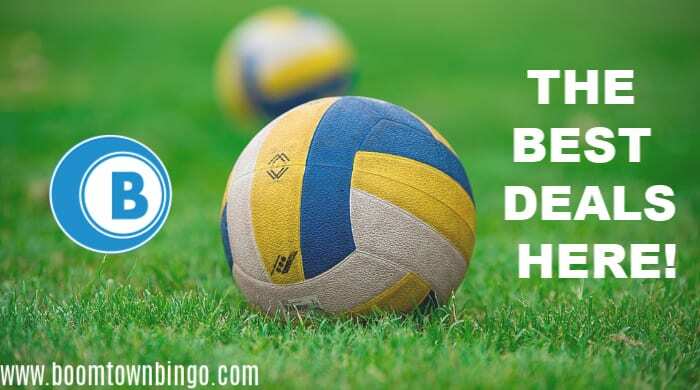 If you would like to check out the best Volleyball betting websites in the UK, you can do this here and find great offers! At the world championships Serbia rested ther best player for the final 2 games of the pool stages and lost. They hadn’t lost for 10 before. Therefore sometimes it may be worth waiting until the first 6s have been announced. For beach, most feel it’s more about match ups. There are so many different teams and you will need to think about the weather. If you are looking into volleyball betting odds, it’s a good idea to get yourself acquainted with the sport for a while, how it works and who the major players are. As with any sports betting markets, form and previous results are extremely important – consider looking into how various players and teams have been performing in recent history before you go ahead and put any money down. The basic rules involve six players, either side of a tall net, where both teams opposing needing to strike and land a ball on the other side. In a sense, the rules are fairly similar to tennis – but you are using your body, and any body parts you have available, to make sure that the ball lands on the other side of the court. It’s a popular beach sport, and has even been played at Olympic level on occasion. As with all sports and betting, finding the right volleyball betting strategy for you will largely depend upon your own style and your own insights. Are there any players or teams you may prefer? Have you been following volleyball for a while? The key to effective bets lies in doing your research and getting to know who the best players and teams in the game are. As with other sports, you can bet on outright scorelines (known as the money line, which is fairly similar in markets for handball), handicapping (where a bookmaker may offer a match requirement if one team is likely to beat the other) and outright sets. The latter of these bet options allows you to predict, effectively, how long a match will go on for. While volley ball may be seen as something of a niche sport to be investing money in, there are plenty of big opportunities for you to claim a healthy return or two. Many volleyball betting experts will advise that the best thing to do when starting out in the world of betting is to consider the major tournaments and competitions which roll around each year. If you prefer to use PayPal as a payment method, we have a range of PayPal betting websites for you to look through. Undeniably, the Olympic competitions are perhaps the most important, and it is always worthwhile taking interest in the major games as they are more likely to offer you a wider choice of odds and markets. Place your bets on the most popular and most-publicised games and you could be seeing a nice return coming your way. Two major tournaments which take place each year, one for men called World League Volleyball, and one for women called Grand Prix Volleyball. There are also World Cup opportunities, which allow players & teams to qualify for the Olympic Games. In-play bets are very much an ‘in’ thing, probably because it offers you so many great opportunities to take advantage of changing markets during a game. 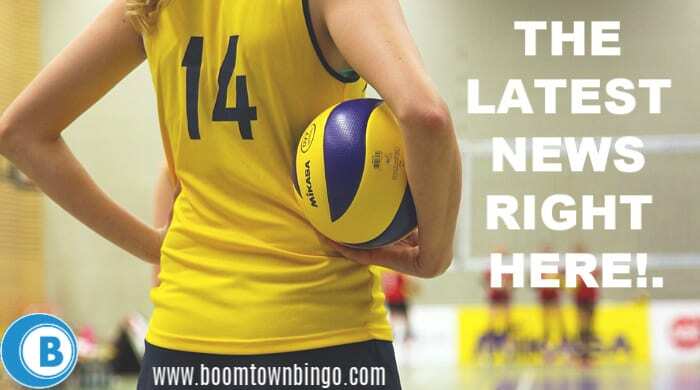 Live betting volleyball experts, again, recommend – as you never know quite what a player or team’s form is going to be until they get going. Volley ball is an extremely intensive sport which requires a lot of effort and concentration – meaning that, unlike many other sports, form is going to be a defining factor, and is one which can vary massively from match to match. Therefore, researching your players & teams has never been more important. Get to know your chosen players’ and teams’ weaknesses and moments where they are unlikely to play at their best. Factors such as venue locations, height and more besides will also be worth considering before you put any money down. As with many other sports, you should research and study your market and the sport in close detail before you go too deep. If you consult a betting expert volleyball or otherwise, you will also be likely informed that there are a few types of volleyball bets you can employ if you really want to maximise your returns. A lot of the time, total sets are favoured by many punters – though you can also bet on whether or not a win or a draw is likely to take place if this is the type of market you prefer. Experts will generally recommend that you take a look at only ever using a small portion of your bet money or bankroll available, as this will mean that you stand to maximise your chances of overseeing a return. Spending too much of your initial money on a sport could lead you down a rabbit hole! There are now plenty of specialist volleyball betting websites to pick from, though many of the major bookmakers and online bet brands will offer you many odds on all the big games and tournaments while unfold throughout the year. 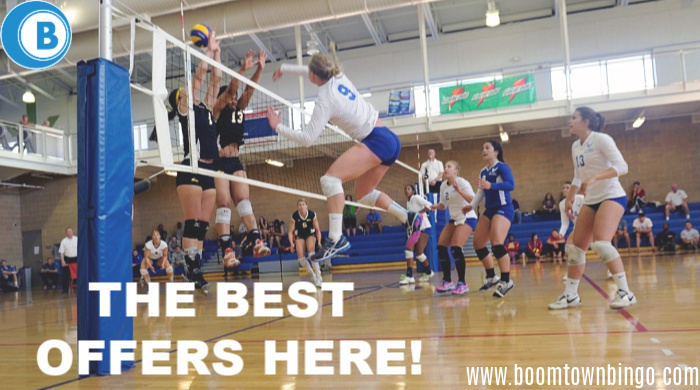 It’s always worth looking online at a variety of volleyball betting tips if you’re new to the sport or if you are interested in diversifying your punting portfolio. It’s a widely-loved and appreciated sport with plenty to offer in terms of odds and markets – take a closer look at what’s available!